Are you happy with the treatment you receive when admitted to hospital? 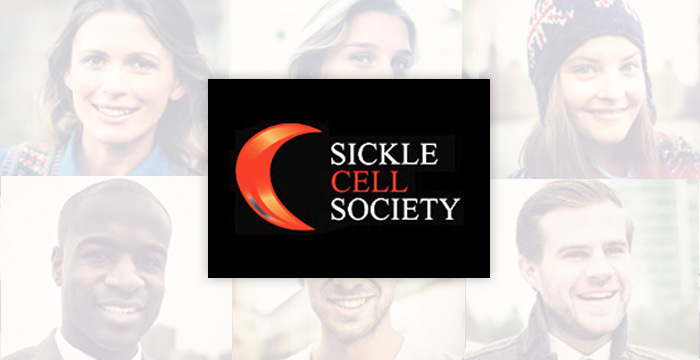 The Sickle Cell Society helped develop the NICE Clinical Guidelines for managing acute sickle cell episodes. If you are a carer or have sickle cell yourself, it’s worth printing them out and taking them along with you to hospital so you can make sure you get the right treatment (see page 7 onwards specifically). Click here for your copy.